Polyester tubing clips for continuous flow regulation. Rubber hoses according to DIN 12865. Applications for normal pressure, temperature resistant from -35 to approx. 70 °C. 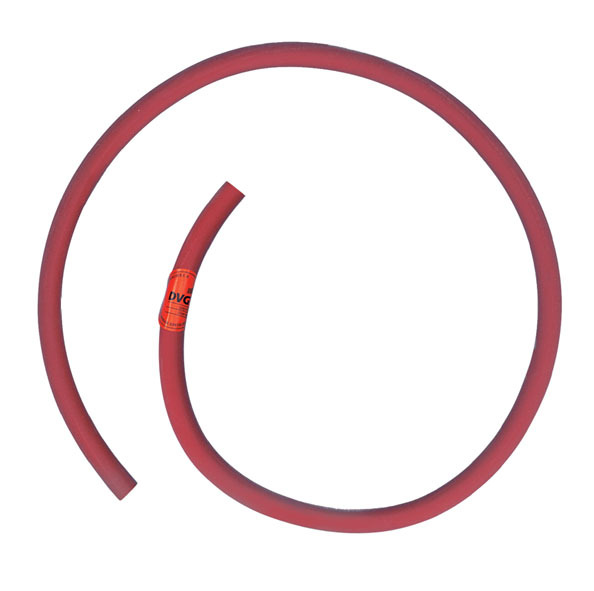 Rubber hoses according to DIN 12865. Applications for normal pressure and vacuum, temperature resistant from -35 to approx. 70 °C. Polyvinyl chloride hoses according to DIN 16940, transparent PVC, free of cadmium, high resistance to chemicals, good resistance to abrasion. 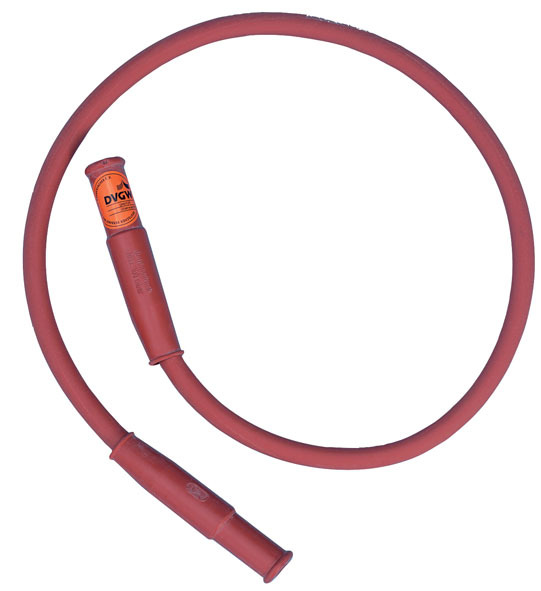 Silicone rubber hoses according to DIN 40268. Transparent, food safe, temperature resistance from -60 to 200 °C, also suitable for conveyance of steam.